Austria hotels. - Hotel videos, user reviews, cheap booking! Showing 1 - 10 of 14943 best hotels. | Sorted by rating. 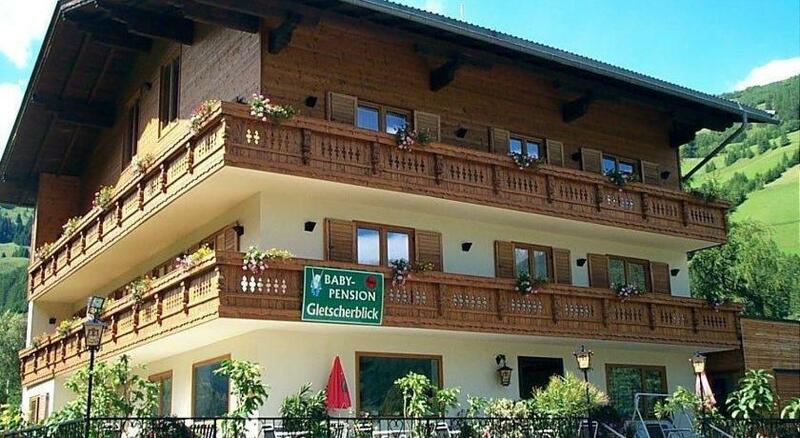 Set on the foot of the Großglockner Mountain, and located 800 metres from Heiligenblut ski fields, the Chalet-style Familienpension Gletscherblick offers accommodation with modern furnishings. Newly built in December 2013, Riedz Apartments is only 400 metres from the Inn River and 700 metres from Innsbruck’s Old Town. It offers free internet access and free private parking. 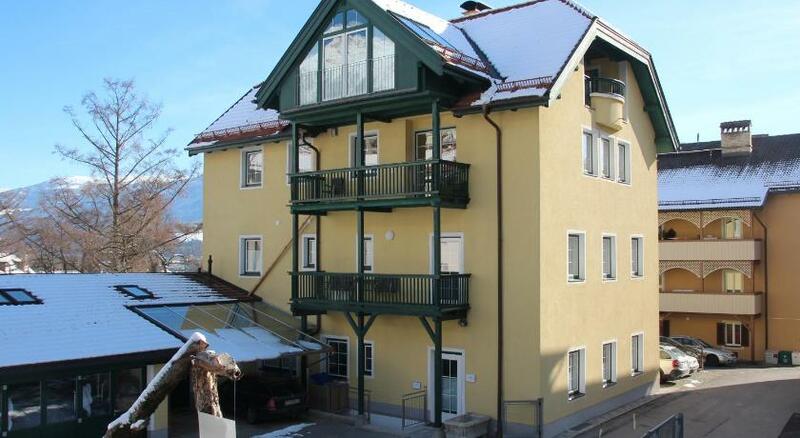 Centrally located in Zell am See, Appartementhaus Lumpi offers accommodation units with free Wi-Fi and a sun terrace with panoramic views of Lake Zell. 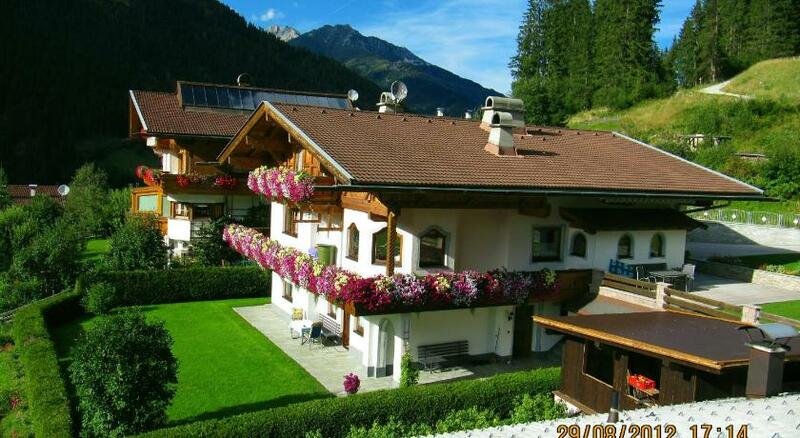 Haus Larcher enjoys a peaceful location with panoramic views over the Stubaital valley and towards the glacier. It offers a fully equipped apartment and free garage parking. 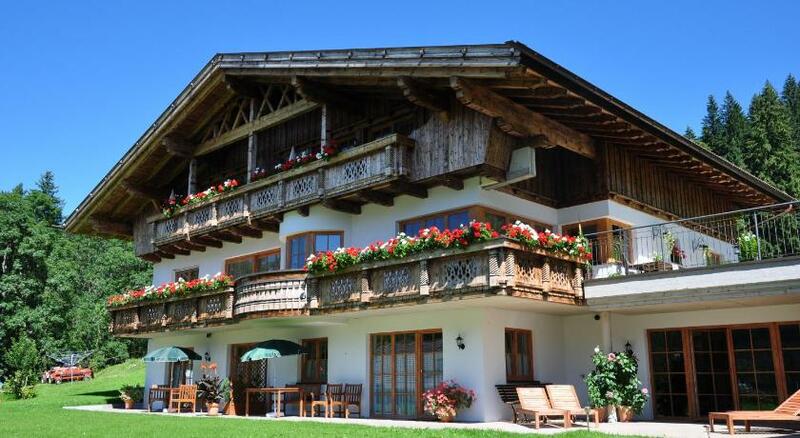 Ferienwohnung Meikl is a self-catering accommodation located in the centre of Kitzbühel, 750 metres from Hahnenkamm Cable Cars and 600 metres from Casino Kitzbuhel. Located in Berwang, Appartements Austria features accommodation units with a balcony and views of the Lechtal Alps and the Zugspitze Mountain. Landhaus Alpensonne in Schattwald features a wellness area with sauna and steam bath.